KPN and Ericsson trial the Netherland’s first live LTE broadcast in Amsterdam Arena football stadium. 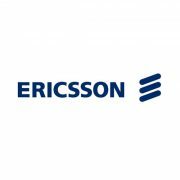 Ericsson’s LTE Broadcast solution will revolutionize video delivery in mobile networks. 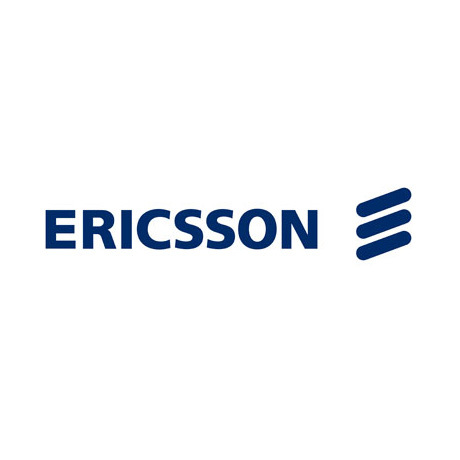 Ericsson (NASDAQ:ERIC) is partner in the first LTE broadcast trial in the Netherlands. KPN is the first network operator in the Netherlands to conduct live tests with LTE Broadcast in collaboration with Amsterdam ArenA and communications technology and services provider Ericsson, Qualcomm Technologies Inc., Samsung and IBM. The trial took place on Saturday May 3 in the Amsterdam Arena stadium during the soccer game of Ajax against NEC. As consumers demand access to their media content on all of their devices, TV and video traffic is set to dominate mobile networks and is expected to grow by around 60 percent annually until the end of 2018. The result is increasing pressure on operators to enable their customers to enjoy the TV Anywhere experience, while at the same time managing network costs and efficiency. Ericsson’s LTE Broadcast solution lifts the video experience to a new level, offering the highest-quality video content for popular events with guaranteed delivery. It can deliver the same content simultaneously to multiple users with the capability to support a virtually unlimited number of users, thereby maintaining efficient use of spectrum and network equipment. It also enables operators and their media partners to provide premium video services with guaranteed quality and cost-efficient delivery over LTE, bringing with it new sources of revenue. The Ericsson LTE Broadcast solution will revolutionize video delivery in mobile networks enabled by the combination of three new standards: eMBMS, HEVC and MPEG DASH, and will address the growing consumer demand for video services. Joost Steltenpool, Director Access, KPN, says: “Our experience with our country-wide 4G network demonstrates there is a clear customer demand for video content during events. Therefore our aim was to find a solution for delivering high quality video content to large groups of people. The key for such a solution is greater network efficiency and guaranteed service quality. Ericsson’s LTE Broadcast solution has been shown to deliver such a solution to our customers in the Amsterdam Arena. KPN is enthusiastic about the success of the pilot and is currently exploring next steps “.